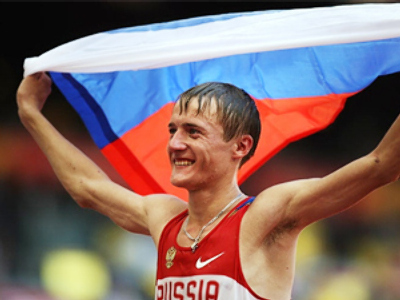 Valeriy Borchin of Russia has won the gold medal in the 20-kilometre walk in 1 hour, 19 minutes, 1 second. Borchin edged ahead of three-time world champion Jefferson Perez of Ecuador at the 18-kilometre mark and increased his lead over the final stages. 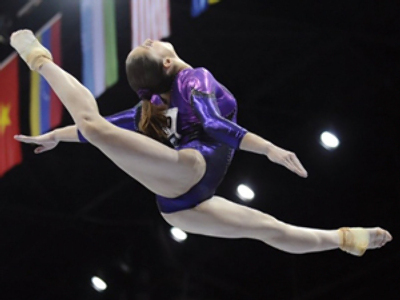 It is Russia's fourth gold medal of the Beijing Games so far.